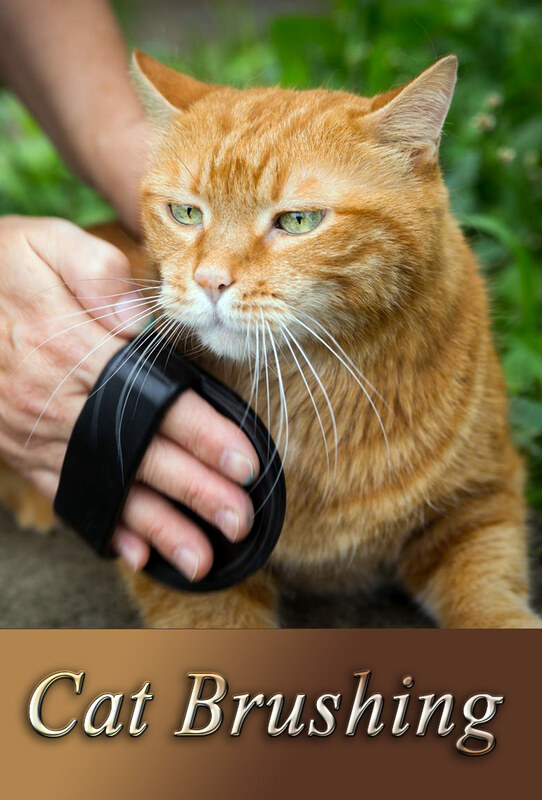 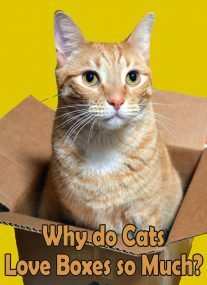 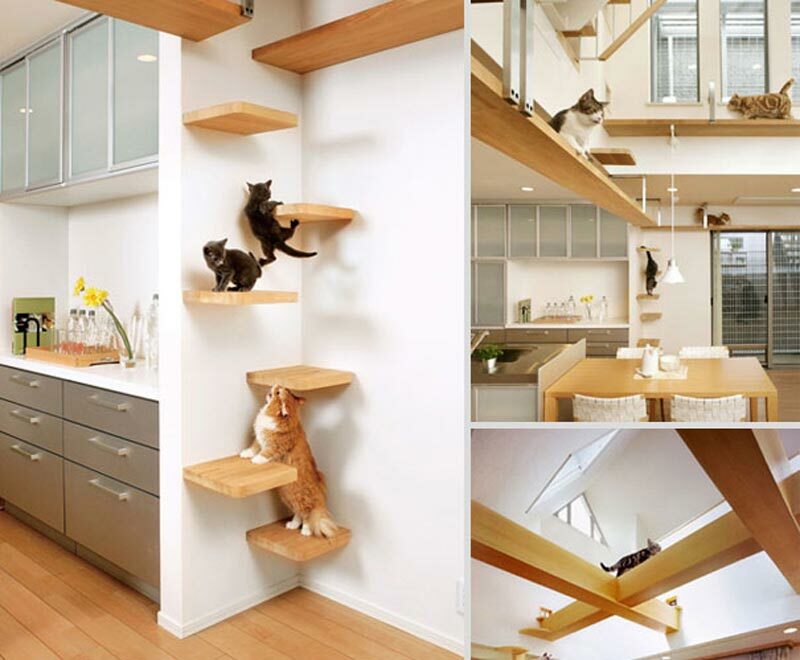 If you have cats then this post is perfect for you. 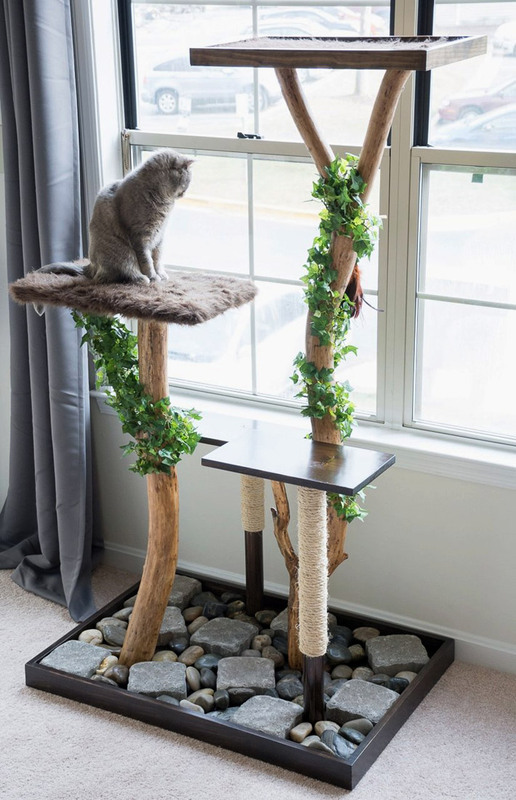 We spend a lot of time decorating and renovating our homes, but we often forget to customize them for the specific needs of our pets. 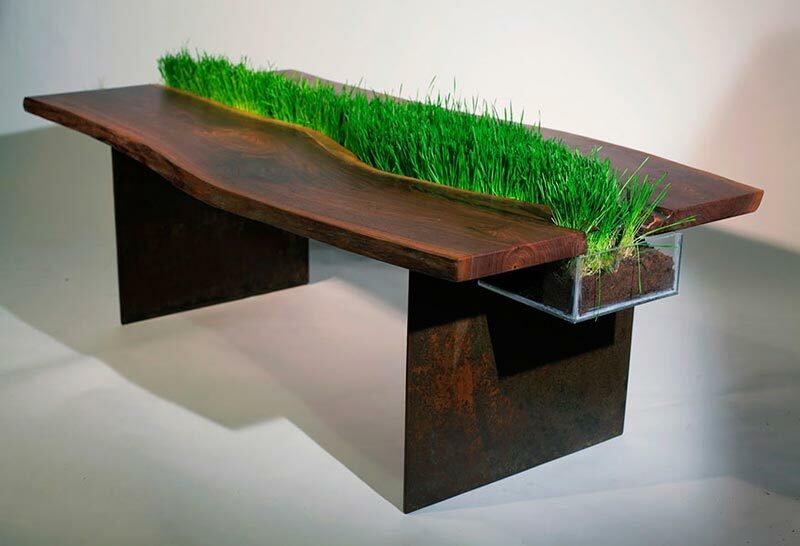 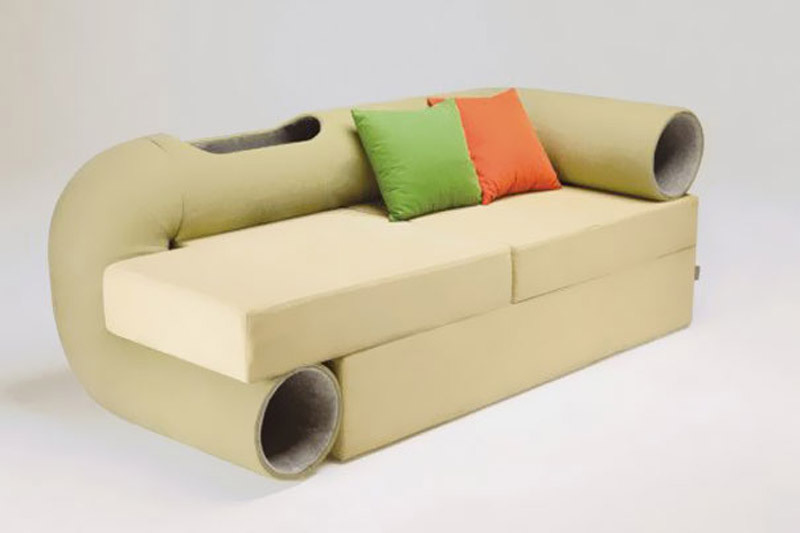 Luckily, there are highly creative furniture designs for our beloved pets that are easily combined into our homes’ existing interiors. 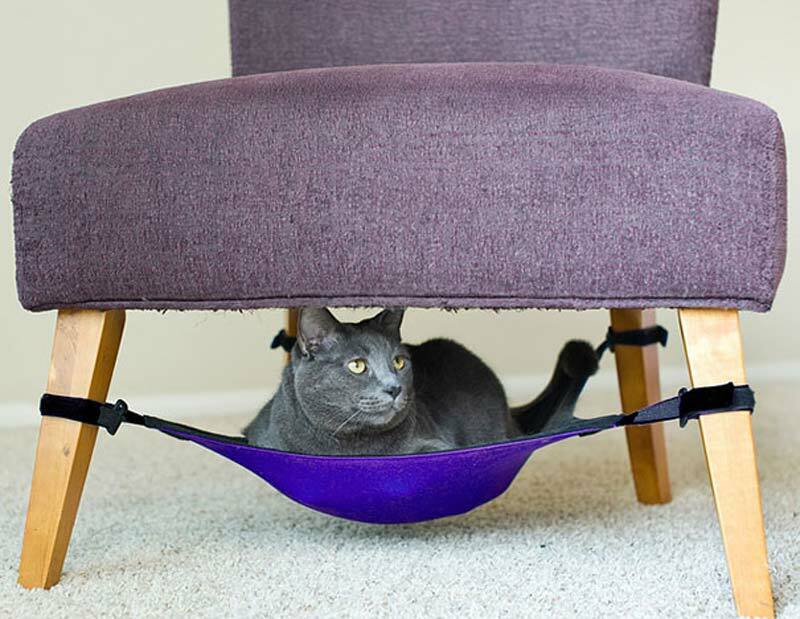 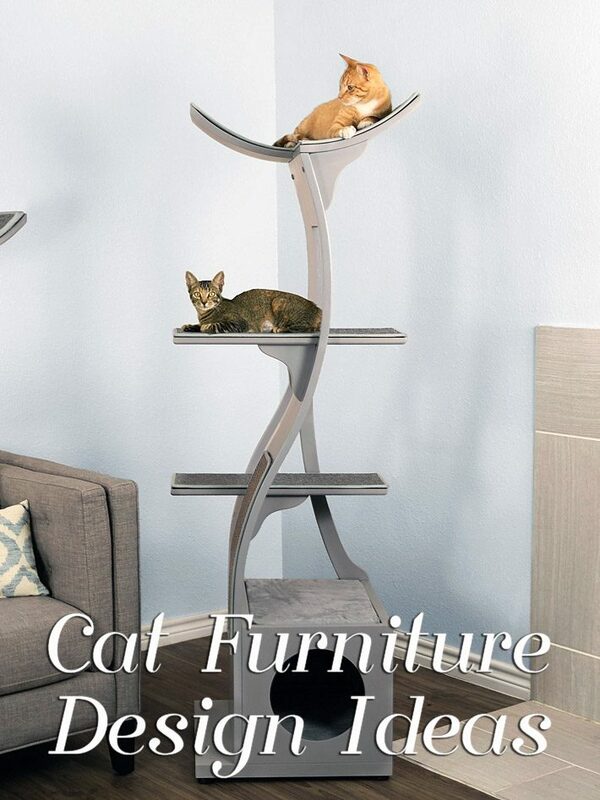 This compilation showcases some of the most brilliant and elaborate furniture that is usable both by pets and their human friends. 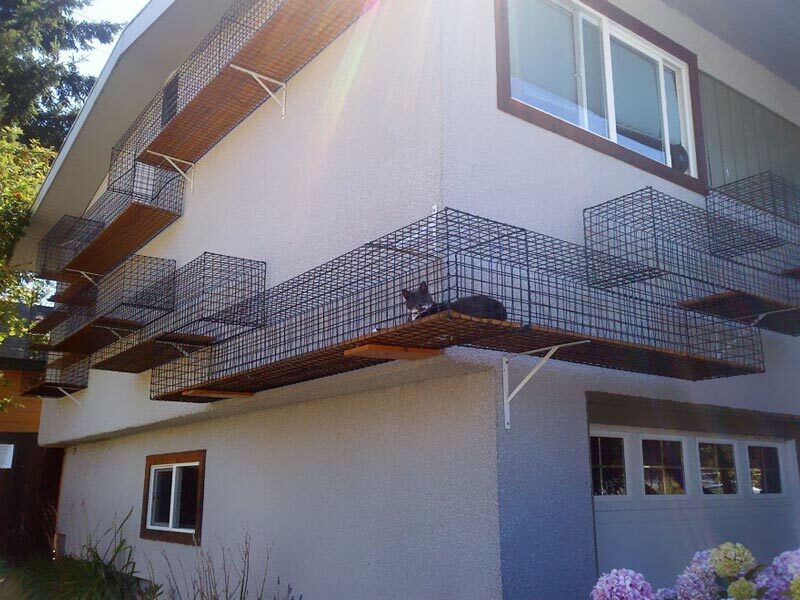 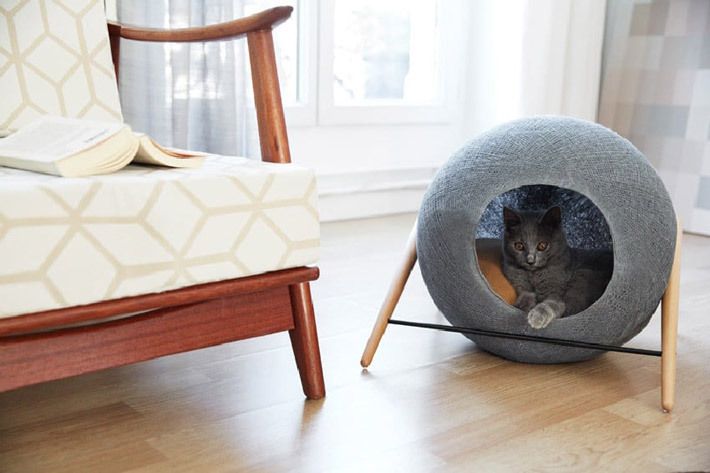 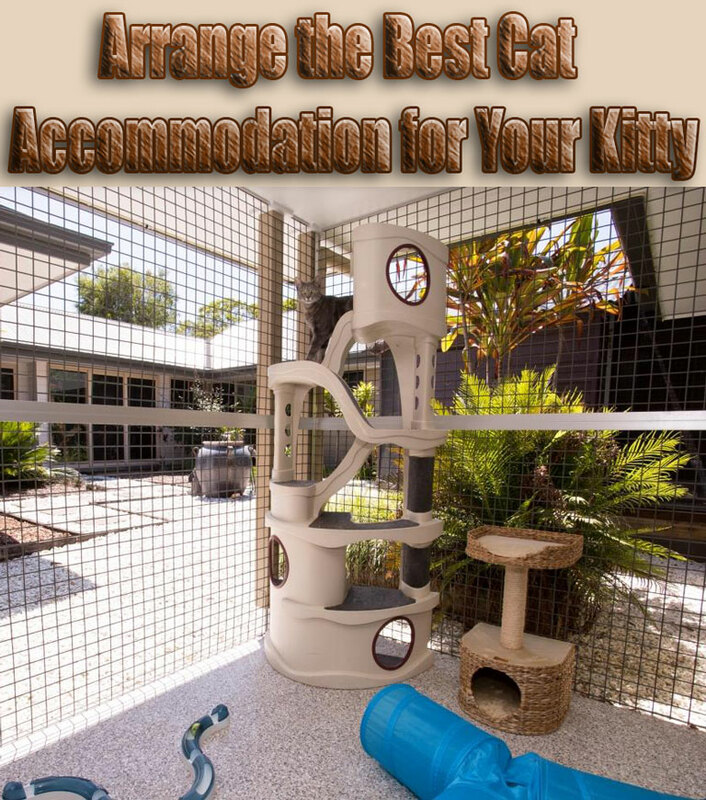 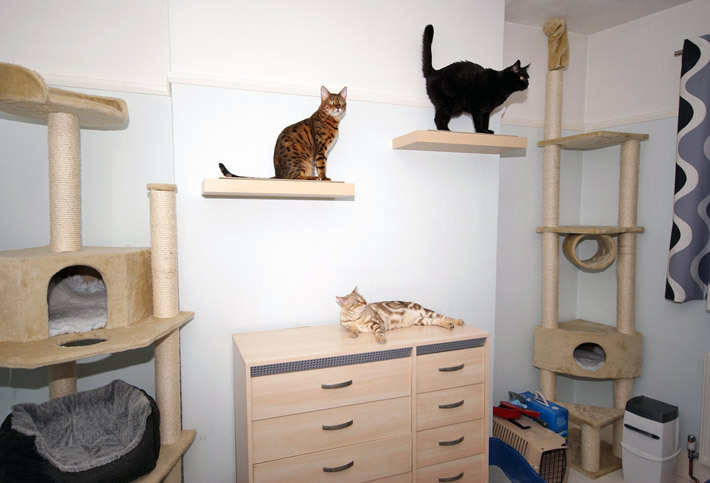 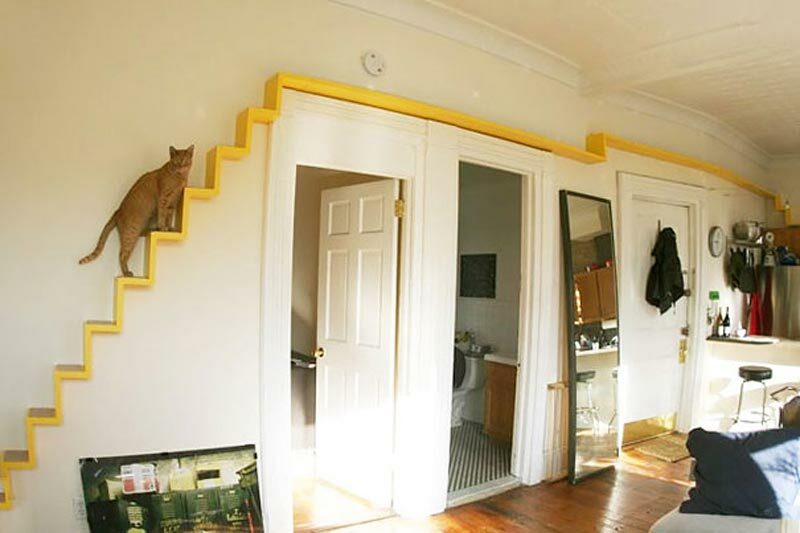 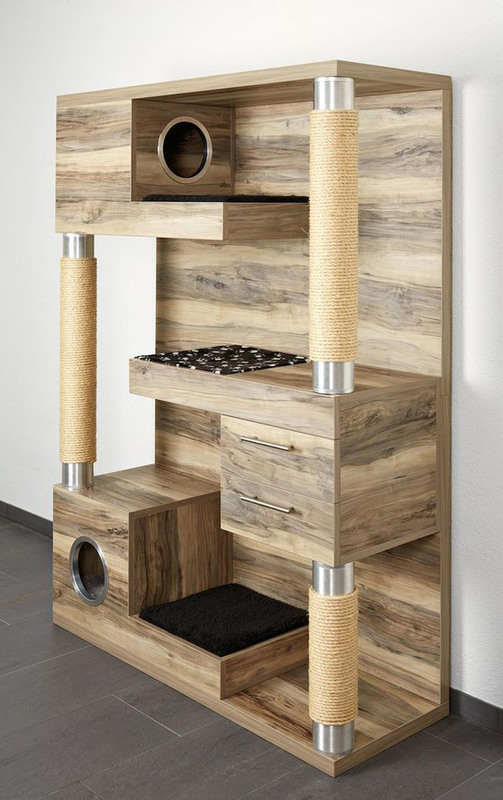 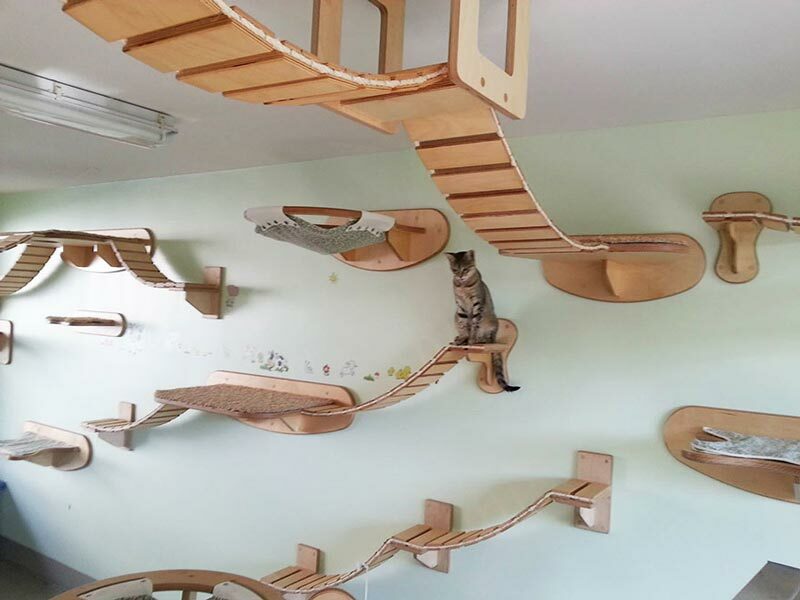 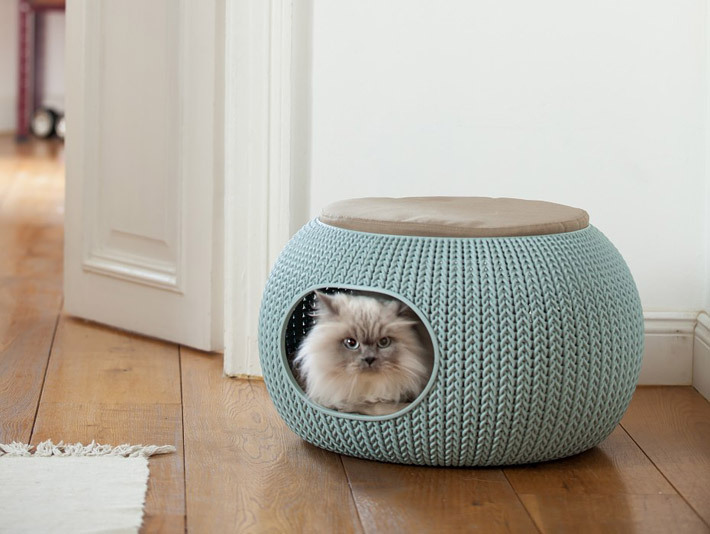 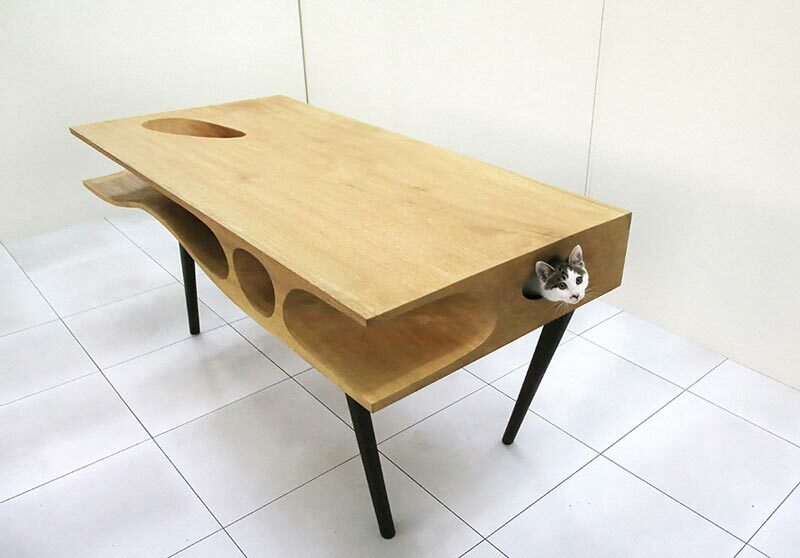 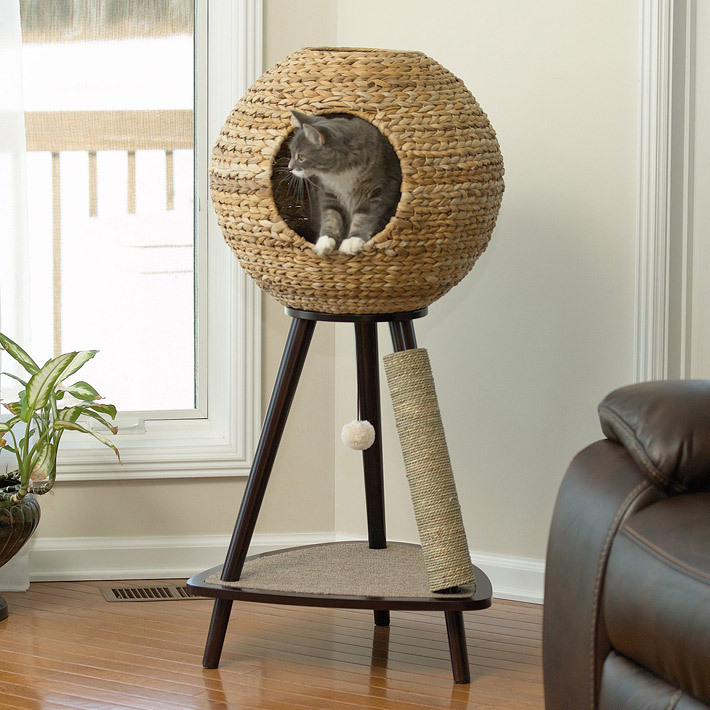 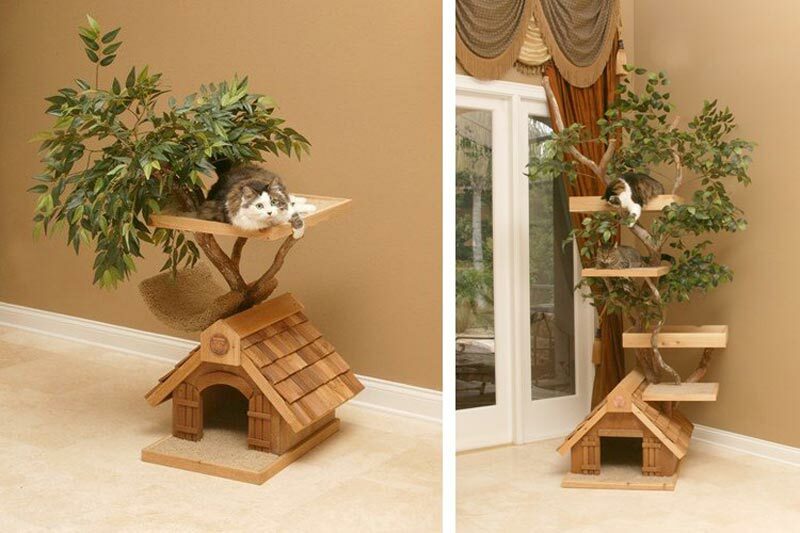 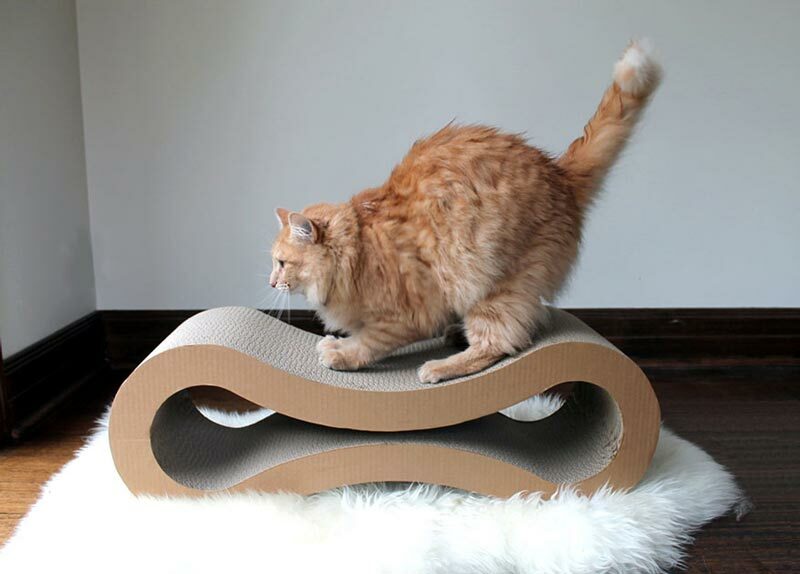 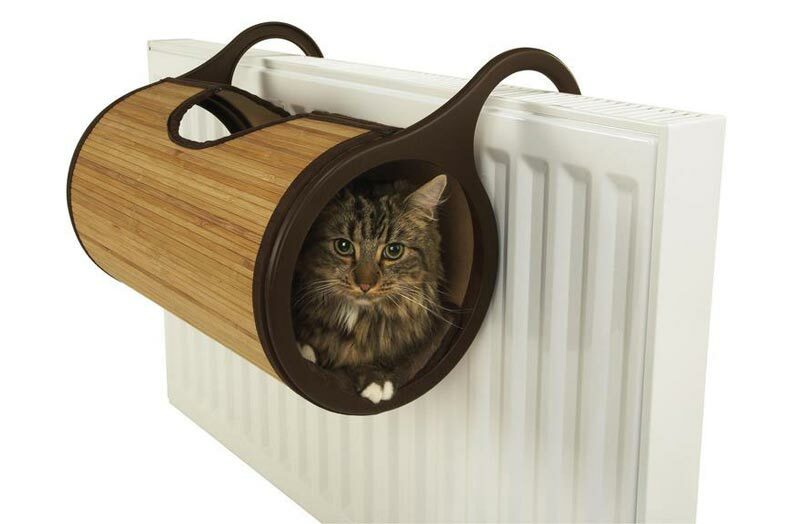 This selection of cat furniture are a must have and some of them would look pretty cool in your home.